The objective of this Standard is to prescribe the accounting treatment for income taxes. For the purposes of this Standard, income taxes include all domestic and foreign taxes which are based on taxable profits. Income taxes also include taxes, such as withholding taxes, which are payable by a subsidiary, associate or joint venture on distributions to the reporting entity. (b) transactions and other events of the current period that are recognised in an entity’s financial statements. Current tax for current and prior periods shall, to the extent unpaid, be recognised as a liability. If the amount already paid in respect of current and prior periods exceeds the amount due for those periods, the excess shall be recognised as an asset. Current tax liabilities (assets) for the current and prior periods shall be measured at the amount expected to be paid to (recovered from) the taxation authorities, using the tax rates (and tax laws) that have been enacted or substantively enacted by the end of the reporting period. It is inherent in the recognition of an asset or liability that the reporting entity expects to recover or settle the carrying amount of that asset or liability. If it is probable that recovery or settlement of that carrying amount will make future tax payments larger (smaller) than they would be if such recovery or settlement were to have no tax consequences, this Standard requires an entity to recognise a deferred tax liability (deferred tax asset), with certain limited exceptions. A deferred tax asset shall be recognised for the carryforward of unused tax losses and unused tax credits to the extent that it is probable that future taxable profit will be available against which the unused tax losses and unused tax credits can be utilised. Deferred tax assets and liabilities shall be measured at the tax rates that are expected to apply to the period when the asset is realised or the liability is settled, based on tax rates (and tax laws) that have been enacted or substantively enacted by the end of the reporting period. The measurement of deferred tax liabilities and deferred tax assets shall reflect the tax consequences that would follow from the manner in which the entity expects, at the balance sheet date, to recover or settle the carrying amount of its assets and liabilities. Deferred tax assets and liabilities shall not be discounted. The carrying amount of a deferred tax asset shall be reviewed at each balance sheet date. An entity shall reduce the carrying amount of a deferred tax asset to the extent that it is no longer probable that sufficient taxable profit will be available to allow the benefit of part or all of that deferred tax asset to be utilised. Any such reduction shall be reversed to the extent that it becomes probable that sufficient taxable profit will be available. This Standard requires an entity to account for the tax consequences of transactions and other events in the same way that it accounts for the transactions and other events themselves. Thus, for transactions and other events recognised in profit or loss, any related tax effects are also recognised in profit or loss. For transactions and other events recognised outside profit or loss (either in other comprehensive income or directly in equity), any related tax effects are also recognised outside profit or loss (either in other comprehensive income or directly in equity, respectively). Similarly, the recognition of deferred tax assets and liabilities in a business combination affects the amount of goodwill arising in that business combination or the amount of the bargain purchase gain recognised. 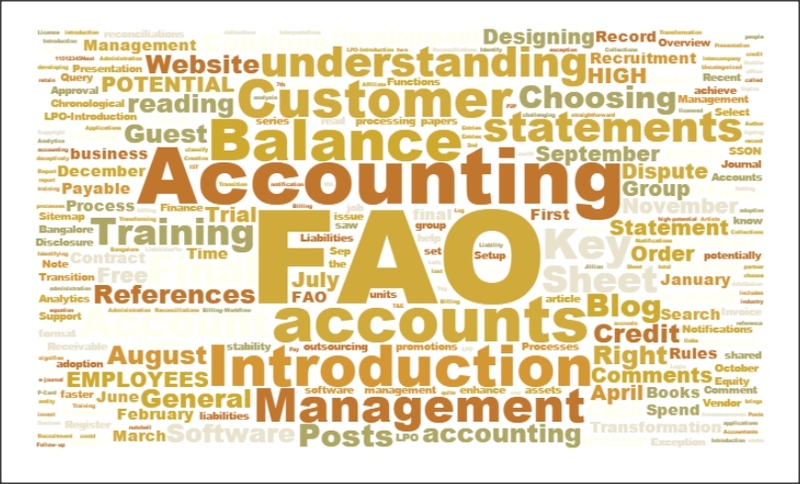 IFRS Introduction – IFRS Vs. US GAAP. Cool post . Cheers for, posting on my blog man. Ill email you some time. I did not know that!